Water is such a key component to our physiology, it would make sense that the quality of the water must be just as critical as the quantity. Drinking water must always be pure and free of contaminants to ensure individuals health and wellness. According to Clean Water Action, the recent news and reports show that in the world, most contaminated taps are not safe for drinking due to heavy industrial and environmental pollution. Hence, approximately 40 per cent of rivers fail to meet pure water standards, and an estimated 7 million people are sick yearly from impure tap water, toxic bacteria, chemicals and heavy metals routinely penetrate and pollute our natural water sources and nearly 6 million individuals die of waterborne or water-related diseases throughout the world. Company like UiTM-A&A Laboratory wear many different hats and can provide relevant services such as assessing the hazards, as well as providing diligence reports for clients to help them around possible sanctions that might result. 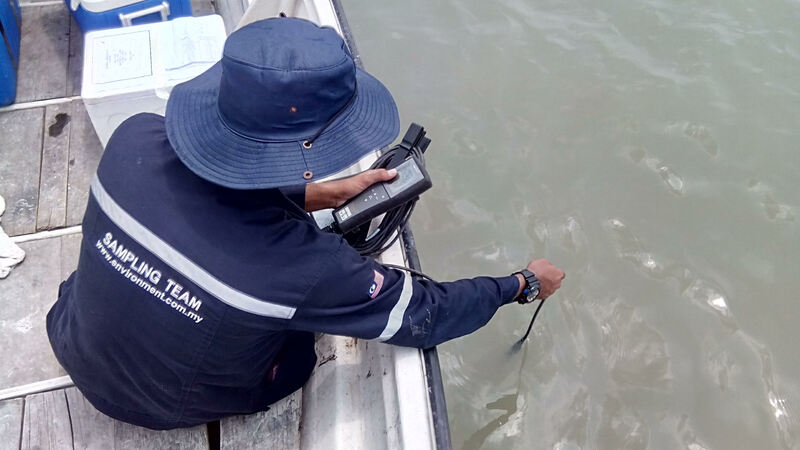 Some of their services cover an array of areas pertaining to environment niche including Water Quality Monitoring Services. A&A Scientific Resources Sdn Bhd manages the operation of UiTM-A&A Laboratory. We received our accreditation from the Department Standard Malaysia (DSM) in 1995 under the Laboratory Accreditation Scheme of Malaysia SAMM, MS ISO/IEC 17025. UiTM-A&A Laboratory is a joint entity when A&A Scientific Resources Sdn Bhd officially formed an alliance with Universiti Teknologi MARA in September 2005 via the Faculty of Chemical Engineering. We provide services to consultancy companies, various industries, government bodies, and universities on Environmental & Health sampling and testing. highest of ethical standards and pure dedication to excellence operational aspects, we aspire to exceed our customers’ expectations. Copyright © A & A Scientific Resources Sdn Bhd. - All Rights Reserved.